We have three kids and it is very difficult to travel often with our children but when we do it is a long trip without a little bit of planning on my part. 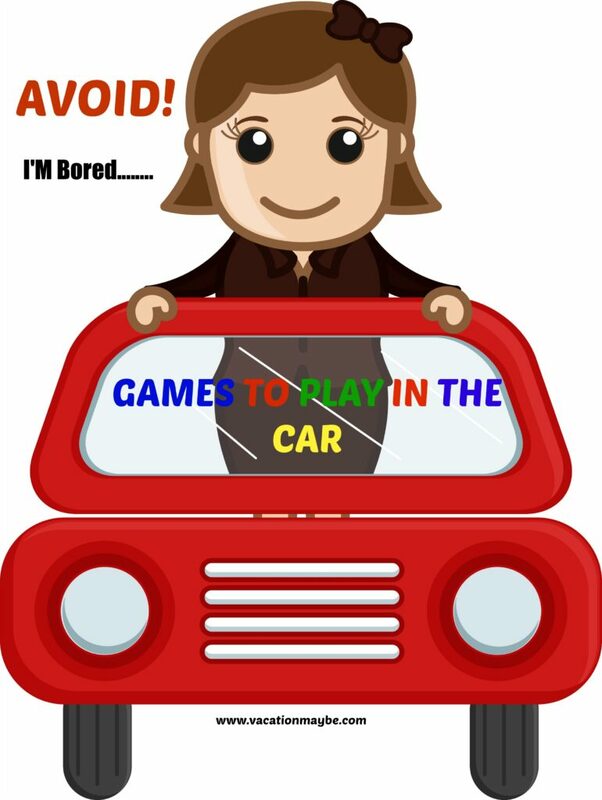 I need Travel Games For The Car. We use this awesome one that we made using rice, water bottle, and anything that fits in it. You can see how we made this water bottle search and find game. 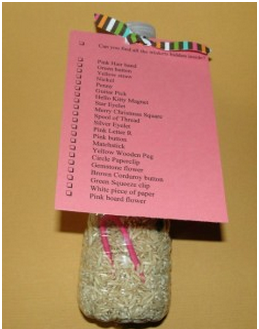 You can see the instructions in how to make water bottle games. I decided that this game was great for my younger children but it wasn’t very challenging for my older children and it was fund but it didn’t take a long time. I decided to try the age old looking at license plate game with my children. I wanted to make it even more challenging by having my child find the location on the map for each state and then checking off the state as they find it on the printable. I also made a version for a younger child where the locations on the map are identified. These are some ways to stretch the printable below. 4) Have the child write the states in the map. 7) Have children identify the colors of the cars with different state plates. 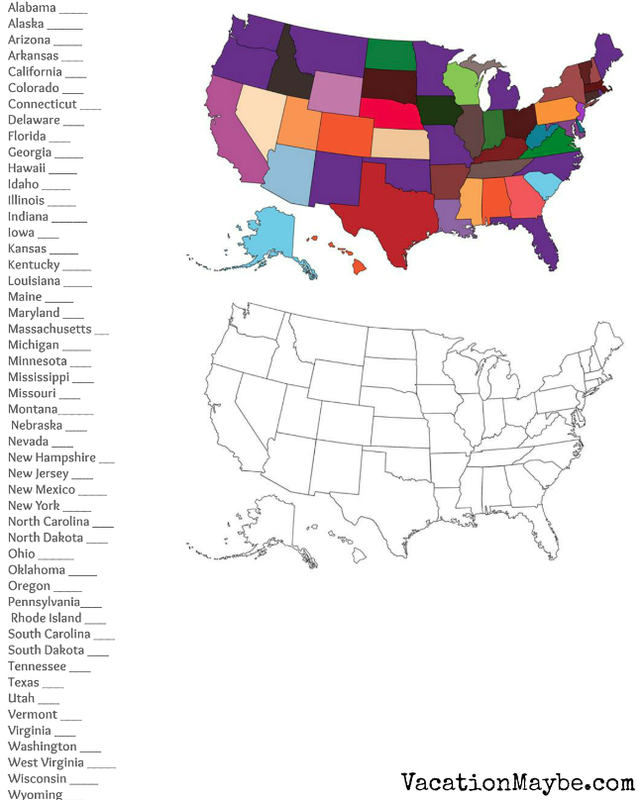 What state has the most white cars? 8) Have the child identify the capitals on the map. 9) Have the child guess how states have 5 letters or more. 10) Have the child see who can get their plates filled out first. This is a great activity to improve your child’s geography, math skills, reading, and spelling. I hope it will stop the “I am bored”.